Jie is a Senior Associate with ClearVue Partners and joined the firm in 2017. Jie has over 8 years of experience in private equity. 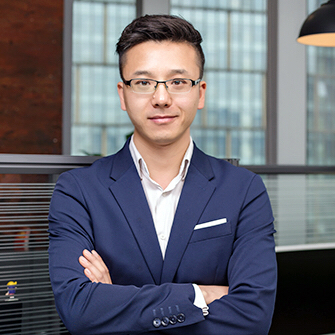 Prior to joining ClearVue, Jie was most previously Senior Associate at BHG Long Hills, an investment firm sponsored by Beijing Hualian Group. Prior to that, Jie worked at Hong Kong office of CITIC International Assets Management, responsible for originating, structuring and executing onshore and offshore private equity transactions. M.A. in Economic Policy Management from Columbia University, and B.A. in Public Affairs Management from Renmin University of China.